Knuckles vs Wario: Who Would Win in a Fight? My fav. Mario character atau my fav. Sonic character? Can someone maybe sertai my club "lets play mario with friends"
Hi! OK im just asking wich one 1 better game: Sonic unleashed (WII) atau Mario kart wii? The Ultimate of Mario and Sonic Questions; Sonic vs Mario. Who would win in a battle to the death? Can anda please sertai the club? Avery fun game this will send anda to the cari engine though?1? a comment was made to the poll: Who do anda think is a better treasure hunter? a poll telah ditambah: Knuckles vs Wario: Who Would Win in a Fight? a comment was made to the poll: My fav. Mario character atau my fav. Sonic character? What Sonic game has sports in it? Who are anda rooting for? 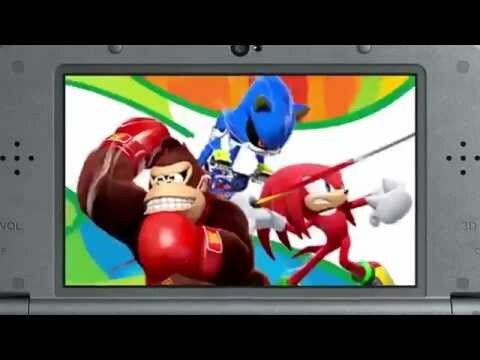 this is not the mario and sonic olympics spot!!!!! !